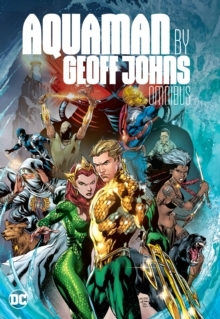 Geoff Johns' (Justice League, Aquaman, Blackest Night,Green Lantern) two most acclaimed stories of his now classic ActionComics run are now collected here, for the first time together! Along withco-writer Richard Donner (director of the original Superman featurefilms), Johns takes us on a epic journey that leaves Superman re-examiningeverything about himself. 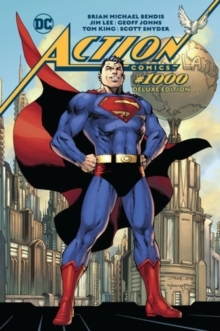 A rocket lands in Metropolis containing a boy Supermanthat thinks he's from Krypton. 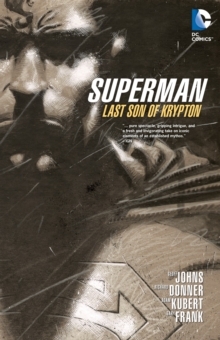 Along with figuring out what that means to him,Superman must protect young Christopher Kent, who has become the most valuablechild on the planet thanks to his immense power. Will Superman be able toprotect him against both Lex Luthor and his new Superman Revenge Squad, as wellas the Phantom Zone criminals General Zod, Ursa, and Non? 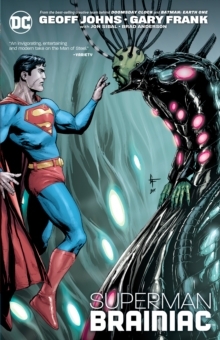 This all sets thestage for Superman's showdown with one of his greatest foes: Brainiac! 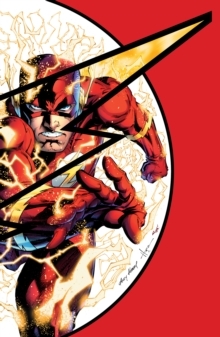 With art by Adam Kubert and Gary Frank, this new collection containsAction Comics #844-846, #851, #866-870, and Action ComicsAnnual #11.